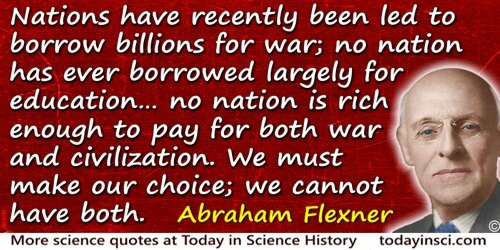 Nations have recently been led to borrow billions for war; no nation has ever borrowed largely for education… no nation is rich enough to pay for both war and civilization. We must make our choice; we cannot have both. 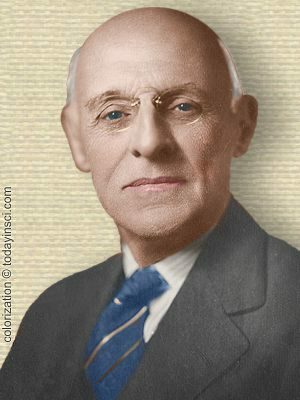 In Universities: American, English, German (1930), 19. 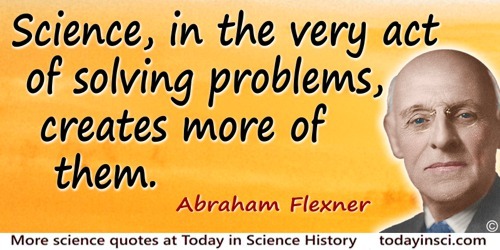 13 Nov - short biography, births, deaths and events on date of Flexner's birth. 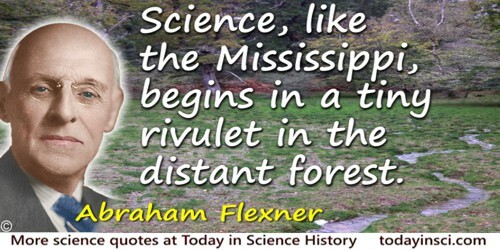 Iconoclast: Abraham Flexner and a Life in Learning, by Thomas Neville Bonner. - book suggestion.